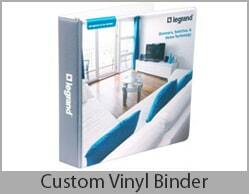 A great place to buy ring binders in bulk at unbelievable pricing is right here at Binding101. 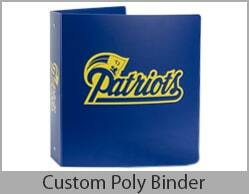 We have a huge selection of colored ring binders in clearview and poly styles, as well as the ability to customize any number of binder types. The best part, however, is that we only offer high quality ring binders for the same low price (and lower) than other suppliers. 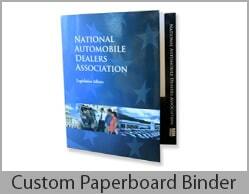 Our wholesale binder pricing keeps out top quality binders as low as $1.76 each. PLUS if you need higher quantities, we can offer you even better discounts. 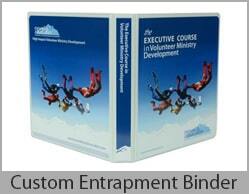 Just call us at (866)537-2244 (866)537-2244 for a formal quote. With our extensive line of 3-ring binders, you can easily organize paperwork of all kinds for your business, classroom, or individual filing needs. We offer two different kinds of binders, in a huge variety of ring sizes and colors, as well as sheet protectors to help keep your pages looking like new, even through heavy handling. 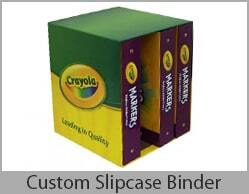 Pair them with index tabs for a complete filing solution. 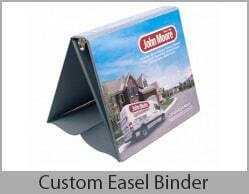 Probably equally popular, we offer both clear view binders and poly plastic binders. Both options come in either a letter size for standard 8 ½” x 11” paper, or a half size for smaller 5 ½” x 8 ½” sheets (a letter size page, cut in half). 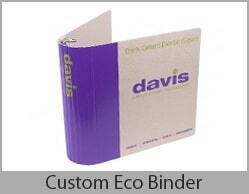 All of these ring binder options are available in a huge selection of colors, including multiple shades of blues, greens, reds, and grays (as well as yellow, orange, purple, and many more), in addition to the traditional black and white binders. Ring sizes range from small ½” round rings, up to 4” slant-d rings for the clear view binders, or from ½” to 2” round rings for the poly ring binders. Questions or ready for a quote? 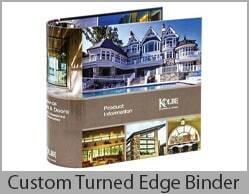 Call us at (866)537-2244 (866)537-2244 to get the best pricing on bulk-quantities of ring binders.